As the Crescent moon of ramzan shines, I wish everyone a super Eid!! If you have never been to Hyderabad you HAVE to visit the city during holy month of ramzan. The city is so beautifully decked up with lights, colours, and make it a point to take a trip to charminar bazaar for some shopping….the glitters of bangles, the smell of Haleem, the flavor of Irani chai, the sheen of new clothes, aah such a surreal experience it is. This post is extremely special to me as I am sharing a recipe from my best friends kitchen. Sheeza is one of my favorite people in the world and is very very VERY dear to me. She is married to a wonderful man (whom I fondly call anna :p) and is a mother of 2 beautiful daughters. She has been in my life to make me laugh louder, smile brighter and live better and I always enjoy her company!! Like me she is also a big time foodie and makes heavenly fried chicken. 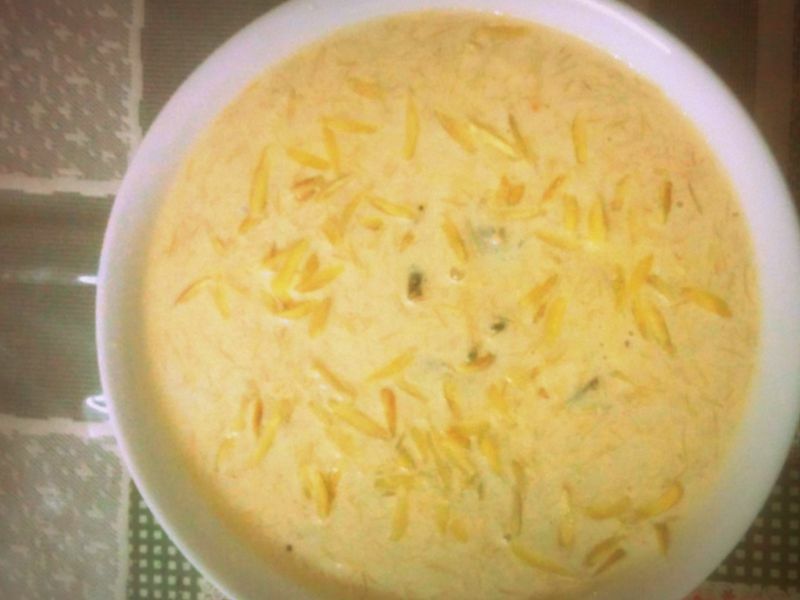 When I told her I want to share something special for Ramzan she immediately said, it has to be sheer khurma. You can prepare it with special Ramzan vermicelli available in stores during the festive month or even ready made Bambino vermicelli.But I personally feel the special seviyaan tastes much better and rich. Take 2 litres of milk and boil on high heat with sugar and green cardamom powder and reduce the quantity to get a thick consistency. In a non stick pan take 2tbsp ghee and fry the seviyyan until golden brown and keep them aside. In the same pan add some more ghee and stir-fry the cashew,raisins, almonds, chironji, pistachio and separately for just a few seconds until golden on medium flame. 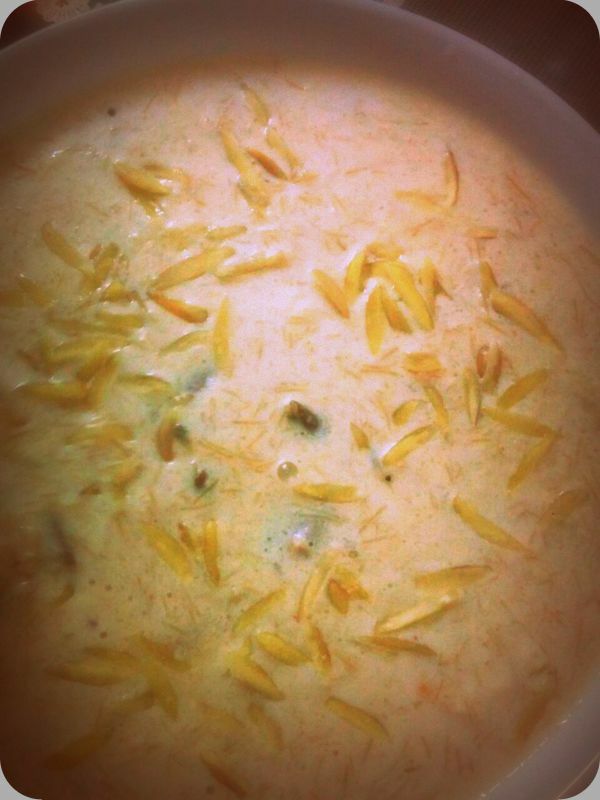 Add seviyaa, dry fruits and dates together in the reduced milk and serve hot/cold. Macaroni/Pasta is a most welcoming dish at my home and i generally make it for weeknight dinners. Also this dish screams of comfort!! I have not met anyone who does not like it. Just like there are no defined rules and lines for comfort, there is no hard and fast rule for how people make their Mac n Cheese. Make the classic macaroni with just cheese or spice it up with tomato sauce and some veggies you love. Béchamel sauce is my most favorite sauce of all times. Its versatile and is used as the base for other sauces. 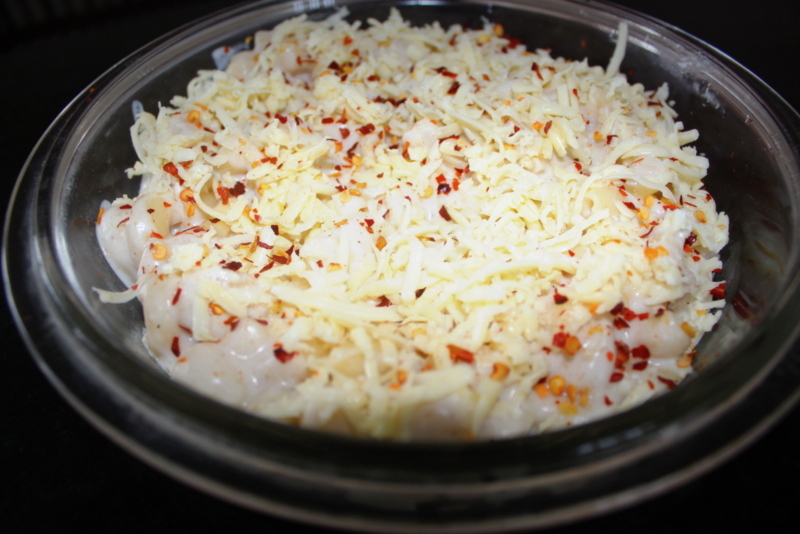 Pair it with vegetables or turn it into a creamy casserole or ladle it over grilled chicken, it tastes yumm. 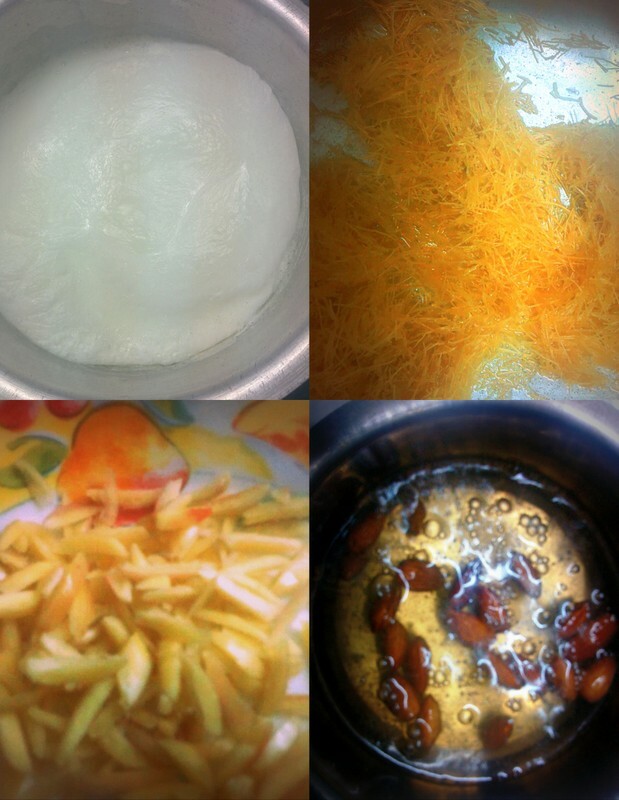 In a wide pan, bring water to boil with some salt and oil and add the pasta and cook till the macaroni is al dente. ( Not too soft or too firm) Stir slowly in between to prevent the pasta from sticking together. After it is cooked, drain it in a colander and drizzle some oil and keep it aside. In a non stick pan melt butter, simmer and add maida stirring continuously. Saute till it changes color slightly. Then add 1/2 cup of milk and stir continuously with a whisk to prevent formation of lumps. 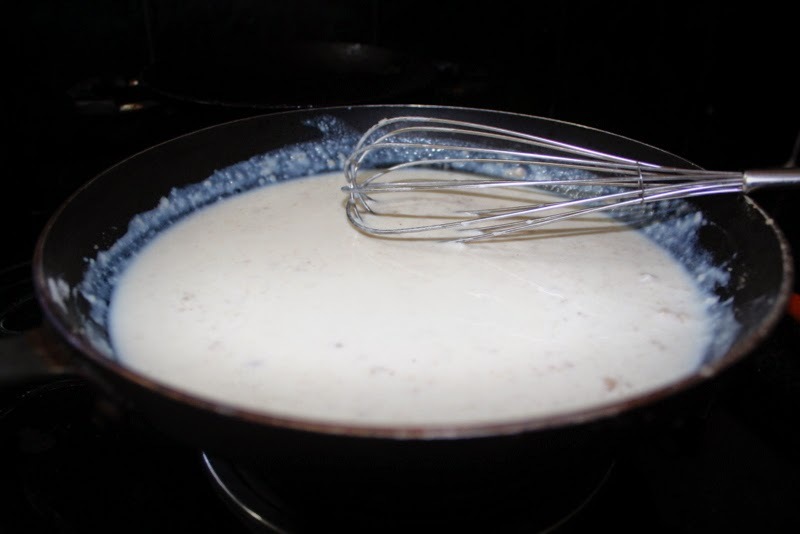 When it starts thickening, add the remaining milk gradually stirring with the whisk. Add some cheese, salt, pepper, chilli flakes and herbs to taste.Cook for another few minutes, till it thickens slightly and remove from flame. If it is too thick, add the water reserved while cooking pasta and heat again. 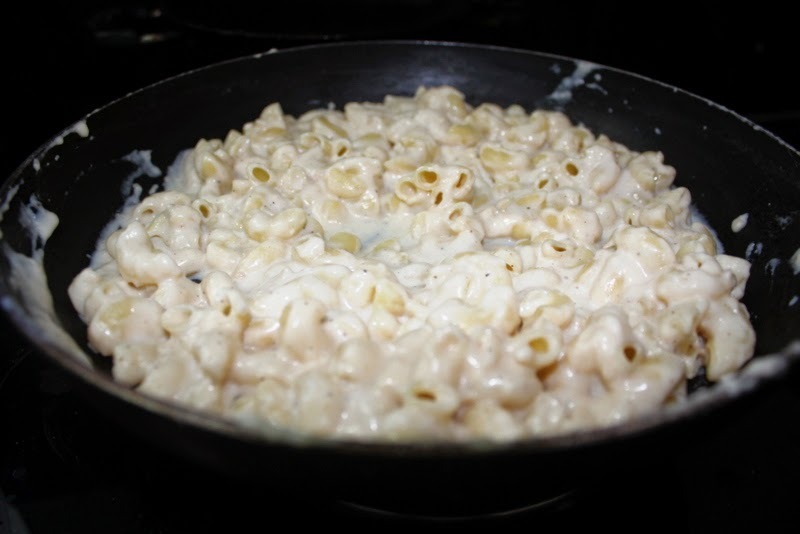 Turn off the flame and add the macaroni in the sauce and mix it evenly. Meanwhile preheat the oven for 180 degree CTransfer macaroni is a glass bowl and layer cheese all over the macaroni and bake it for about 10 minutes. 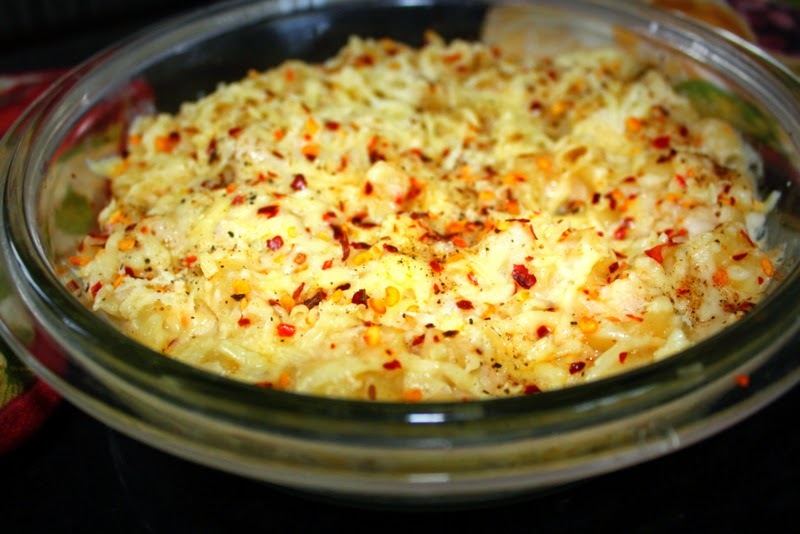 If you do not have an oven, top macaroni with grated cheese and leave it to simmer for 5 minutes and serve hot.